Regular Pricing is Now Officially Announced! 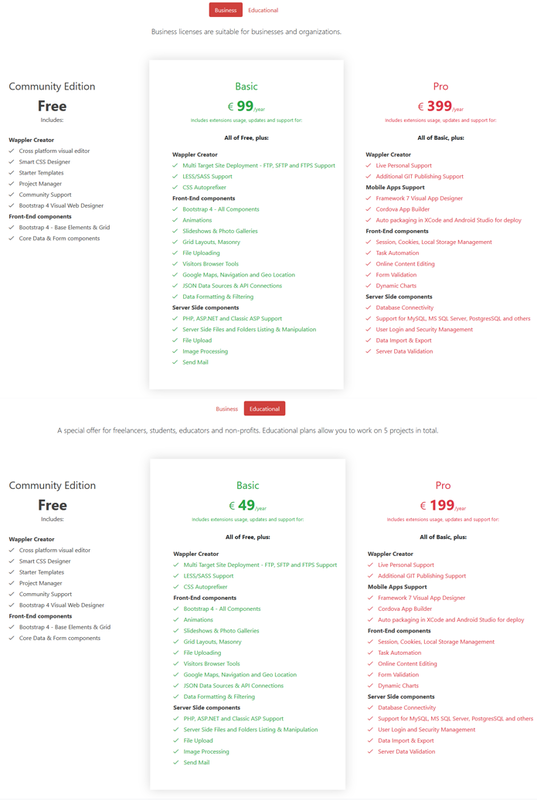 We’re happy to announce that Wappler’s official regular pricing is now announced! Find it here. 48 hours left until the end of the campaign! 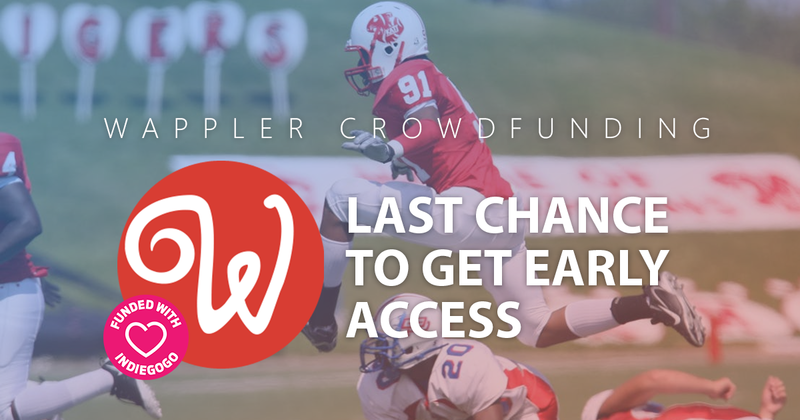 Hurry up and don’t miss to get up to 50% OFF Wappler and have your early access! It’s a winning horse – you can even get some T-Shirts or coffee mugs, as well as your name standing on wappler.io page forever! What will the “Yearly Renewal” costs be, the same as the quoted prices ? The PRO License for one year of wappler.io to how many users can apply? If I have 5 developers in my office, do I have to buy 5 licenses? Is there a Spanish version? With tutorials included? I am looking forward to your response. From already thank you very much.